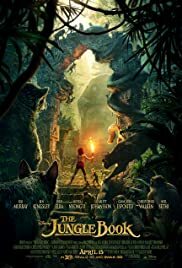 Q: Is 'The Jungle Book' based on a book? 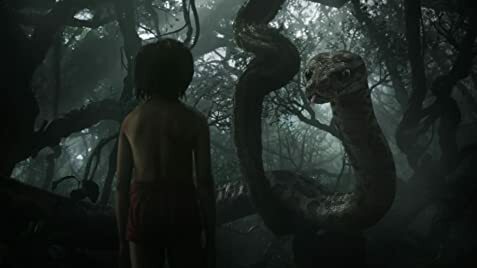 Q: Why does Shere Khan want to kill Mowgli? Q: Where did Mogli get those red pants?